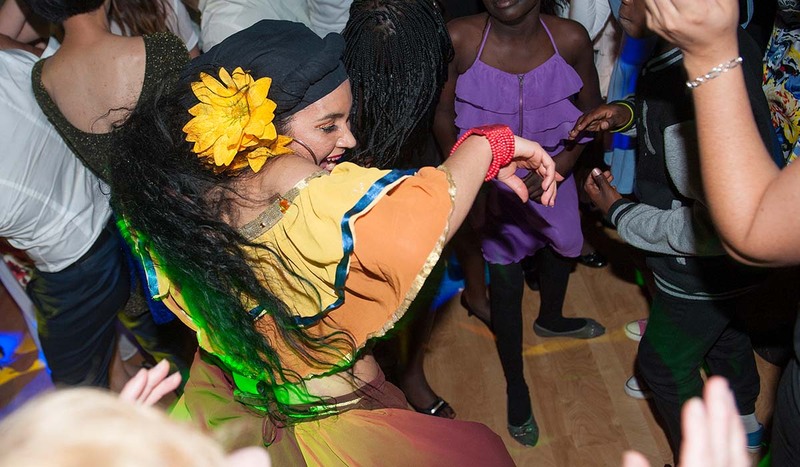 STARTTS’ annual Refugee Ball is one of the most important events in the STARTTS calendar. It is normally held in October or November each year. The ball raises vital funds to support important programs that assist people from refugee backgrounds rover from their experience and rebuild their lives. It is also an opportunity to get together and celebrate our achievements and thank our supporters. Subscribe to STARTTS’ emails to be informed about the 2019 Refugee Ball.